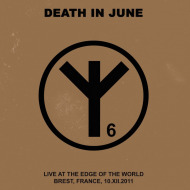 Reedition of the "Live At The Edge Of The World" 2LP that was released in late 2012. 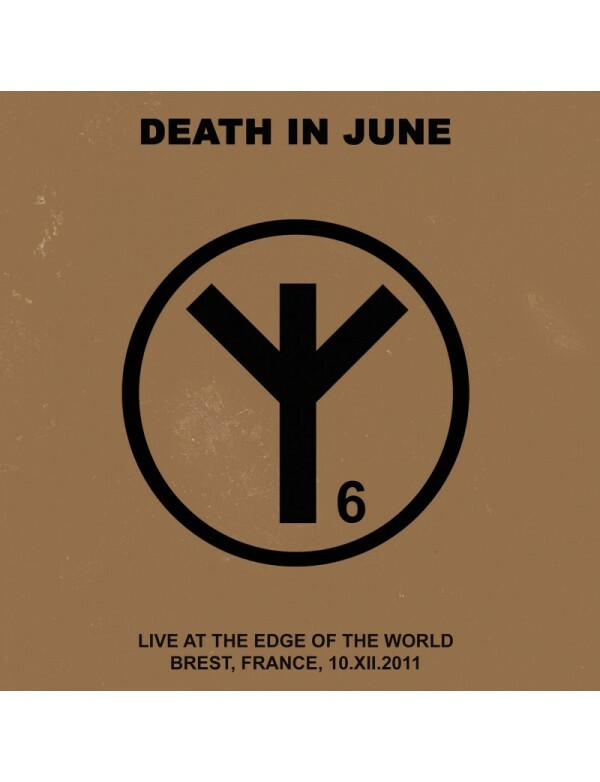 Live in Brest 10.XII.2011, Brittany. The CD edition has been completely remixed and remastered from the original multitrack recording. The 2LP and CD have different mixes and masterings. 28 But, What Ends When The Symbols Shatter?